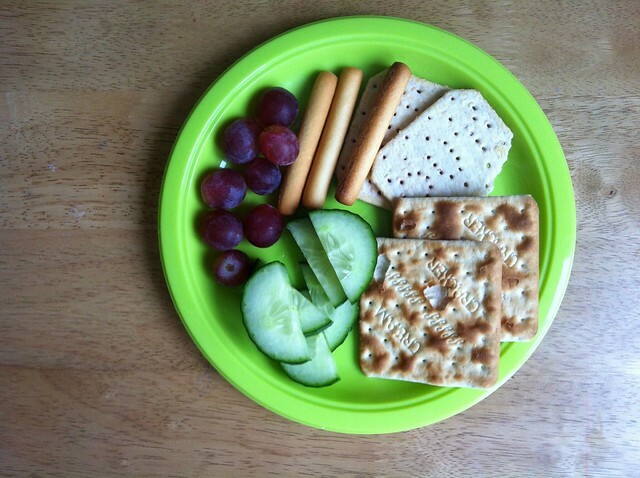 Cream crackers, ham flavour TUC crackers, mini breadsticks, cucumber slices and grapes. 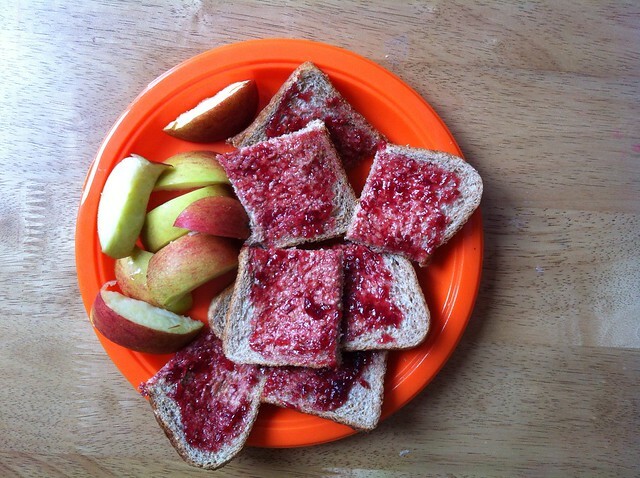 Raspberry jam on wholemeal toast (he actually ate three slices! Growing boy!) and apple slices. 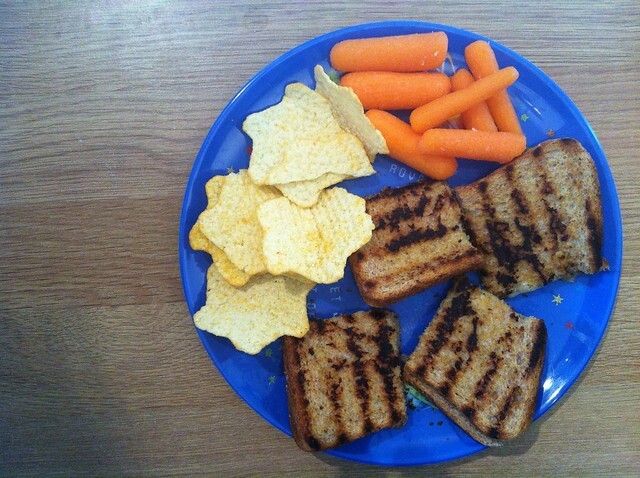 Grilled cheese sandwiches, cheese and onion star crisps and raw baby carrots. 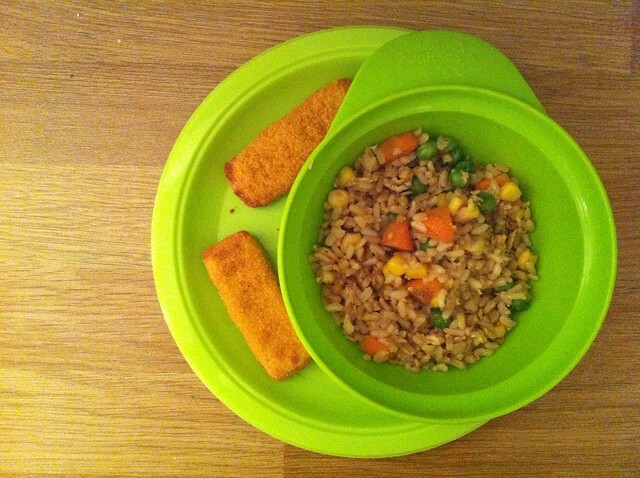 Chicken fingers & egg fried rice with peas, sweetcorn and carrots. 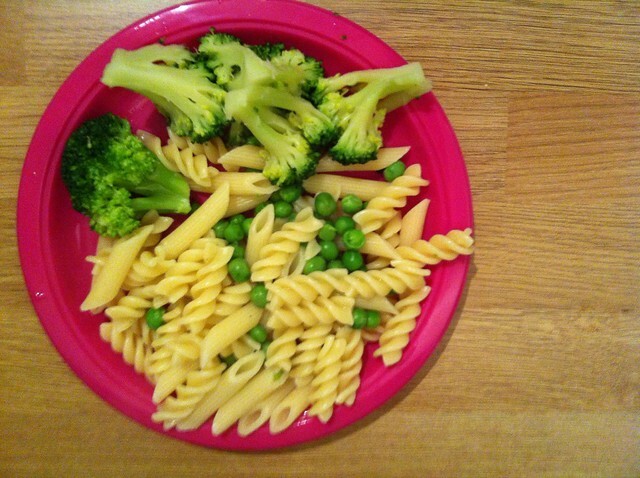 Pasta with peas and broccoli. 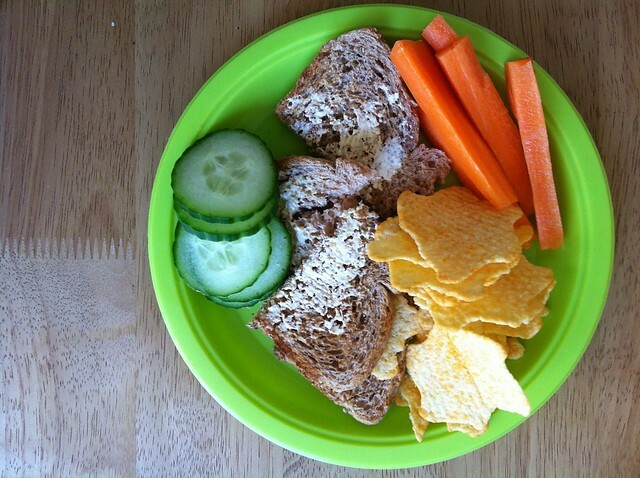 Wholemeal toast with cream cheese, carrot batons, cucumber slices and star crisps. 538. Three Year Old Interview. 541. Fashion Friday. Double Dots. 540. Bow ties & bubbles. 539. Ahoy! Daniel's Pirate Party!